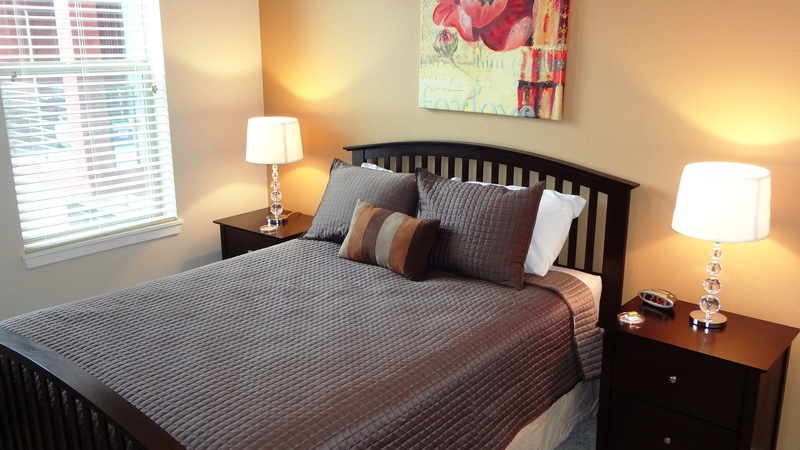 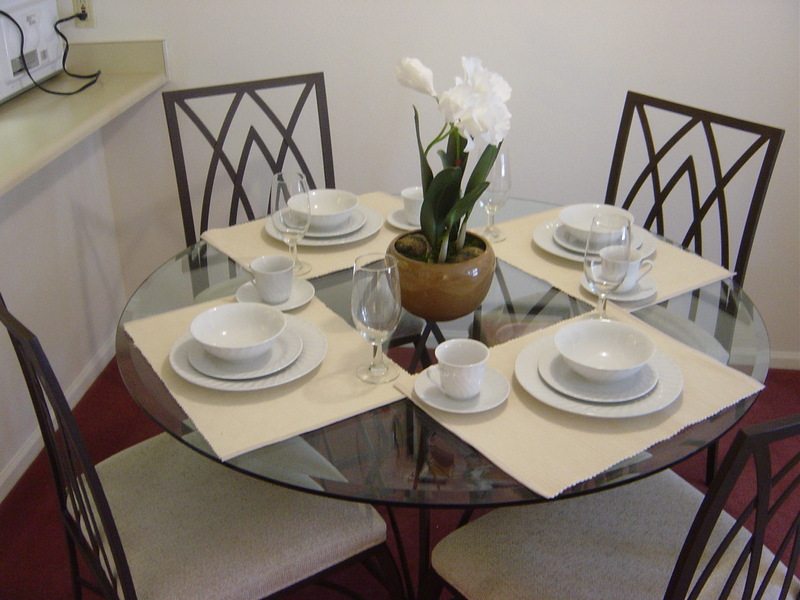 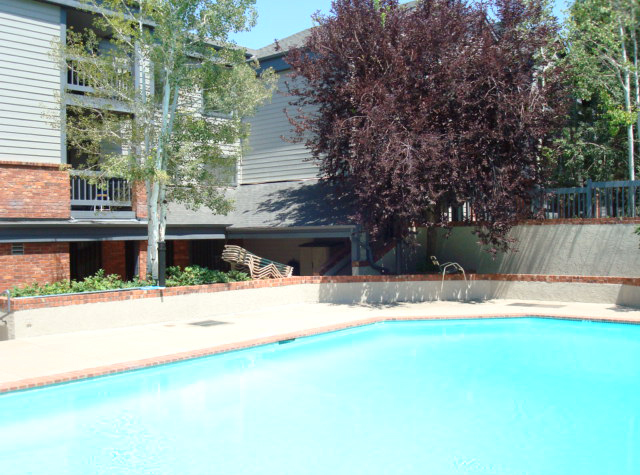 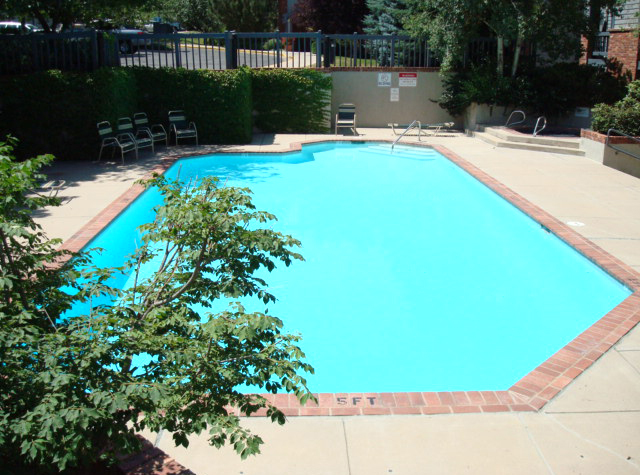 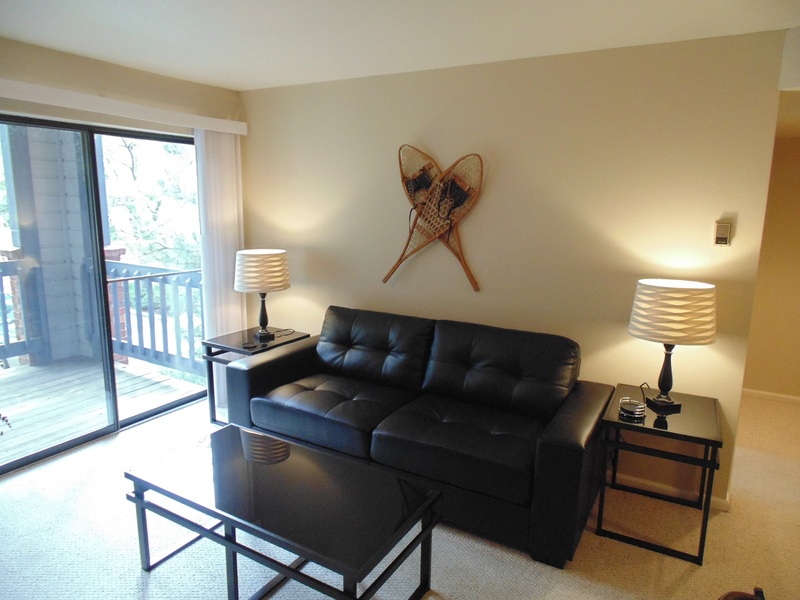 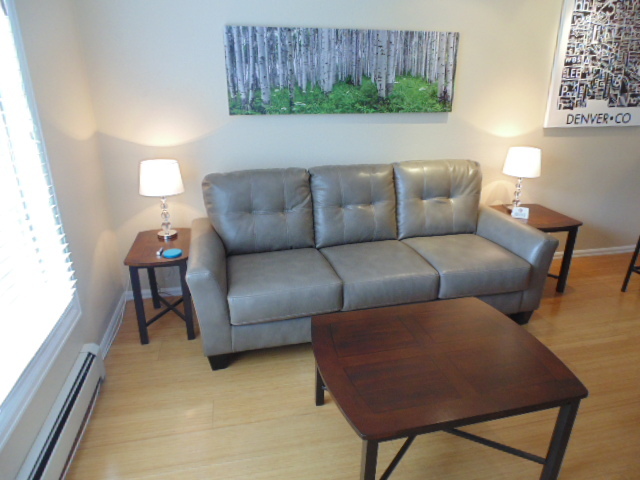 Fantastic furnished condos for rent at the Trout Farm condos, just 4 blocks from Pearl Street. 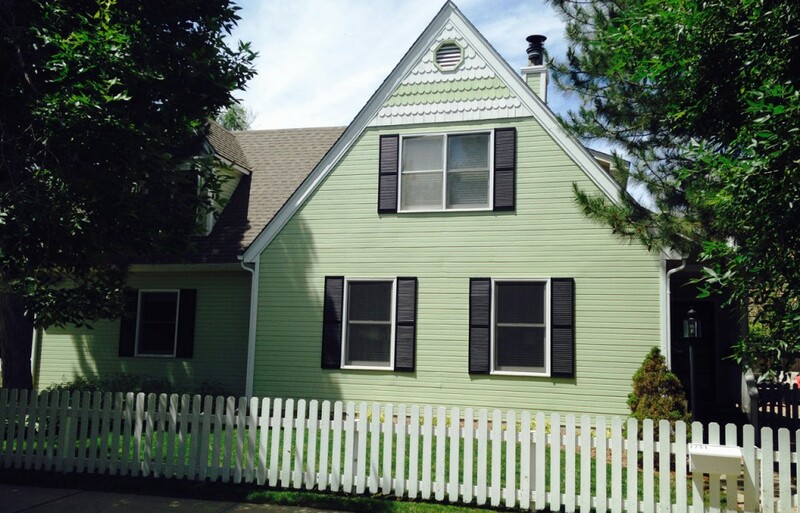 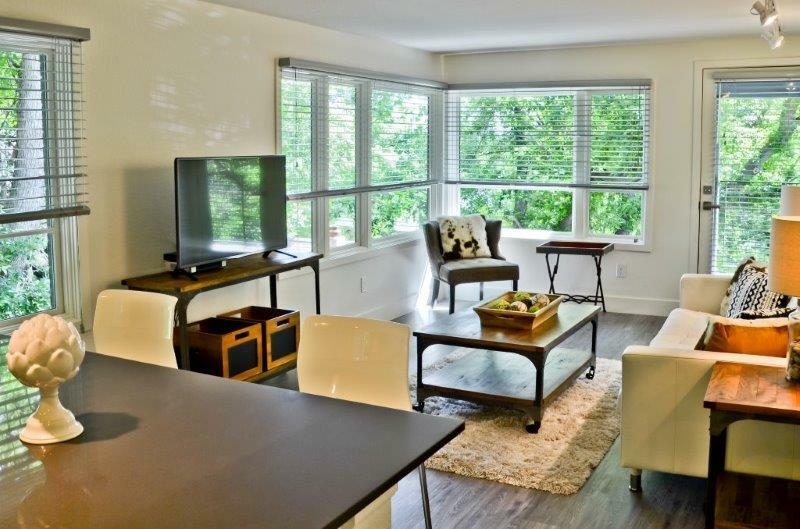 For business or pleasure, corporate housing, vacation rentals, short term rental, or long term rental in this perfect luxury accommodation in the heart of Boulder! 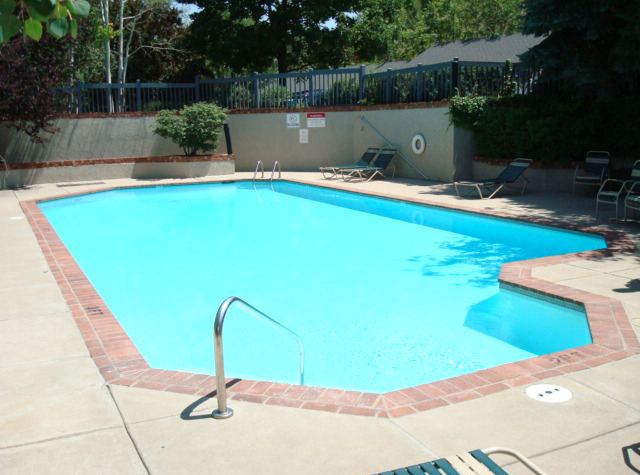 Rates based on availability and length of stay, please inquire for specific details. 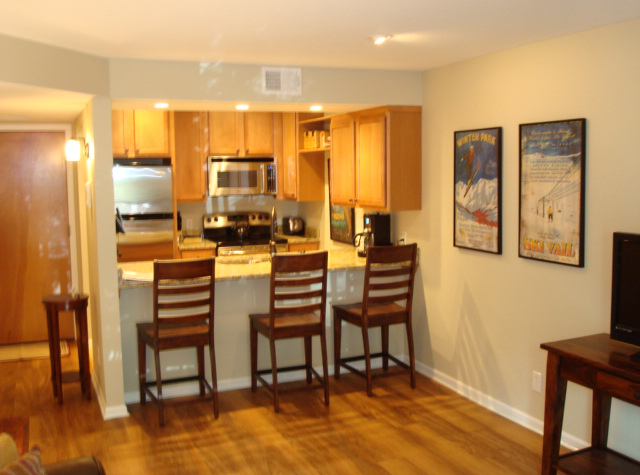 If you are looking for quality furnished housing in Boulder Colorado or luxury furnished rentals in downtown Boulder call us today at 303-9980725.